I do not have celebrity crushes, because I think they are creepy, and most of them are shorter than me anyway. 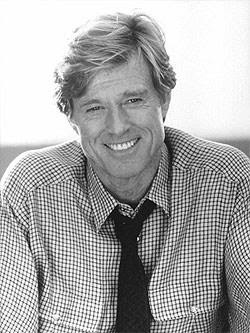 However, Robert Redford, specifically in The Way We Were, makes my knees go weak! Preppy, All-American, and devestatingly handsome and sweet, Hubble's the perfect man and no one could do it like Robert Redford. Swoon.